Decisions, decisions…it’s often hard to know what to choose. Like many of us, you read about the experiences of others in online reviews and blogs. They’re trustworthy, right? Well, you’d hope so as over half of us (54%) use online reviews, and about 6% of us also check online blogs or videos before parting with cash and making a purchase. 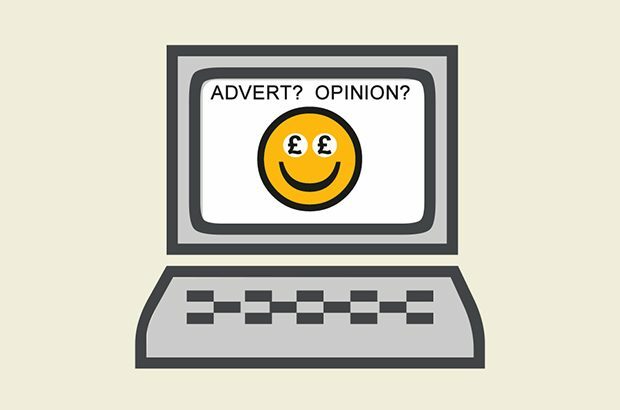 What’s more, some people take what they read at face value: according to Ofcom’s 2016 Adults’ Media Use and Attitudes report, one in five of us believe that if a website is listed on a search engine results page, it must contain accurate and unbiased information. There’s a risk that this faith can be manipulated. bloggers or reviewers not being upfront about when they’ve been paid to endorse a product or service in their blogs, vlogs or other online publications. So what has the Competition and Markets Authority (CMA) done to help ensure that you can trust these online reviews and endorsements safely? Make the most of online reviews by properly researching what is being said about a product or service, look at reviews from more than one source and seek out a range of opinions. Keep your eyes open and if you suspect a review isn’t genuine report it to the site hosting it. Decisions, decisions…making the most of online reviews and endorsements can help you make the right choices. We’ve made a short animated video that explains more about our work in this area.